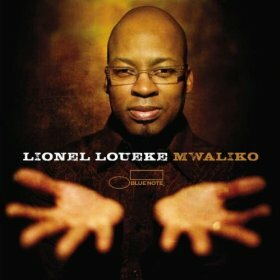 Guitarist Lionel Loueke combines the music of his native Benin with his immersion in jazz on his album, Mwaliko (Blue Note, 2010). 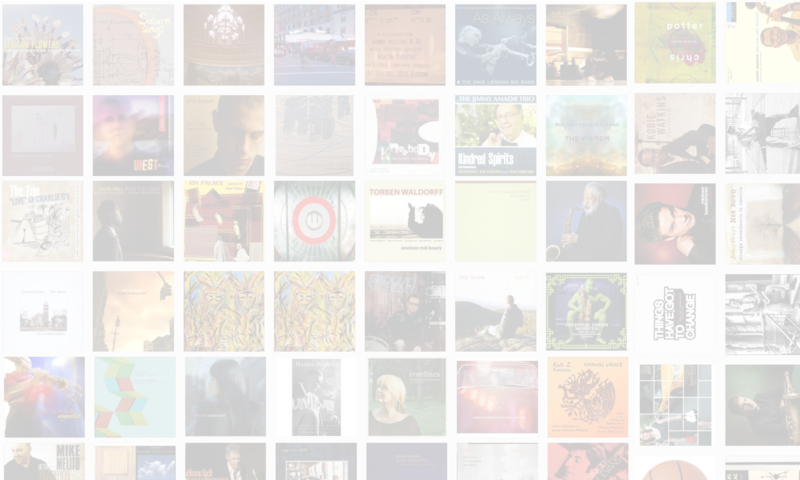 He’s joined on the record by AngÃ©lique Kidjo, Esperanza Spaulding, Richard Bona, Marcus Gilmore and others. In this interview, Loueke talks about his early years in Benin and how he ended up playing jazz in the U.S.; the guests and repertoire on his new album; and the influence of Herbie Hancock on his music and his life. Learn more at www.lionelloueke.com.